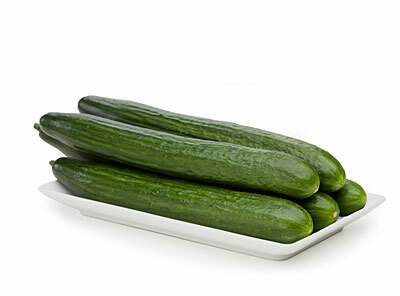 Just like Houweling's Tomatoes, our Long English Cucumbers are greenhouse grown, and hand-picked. 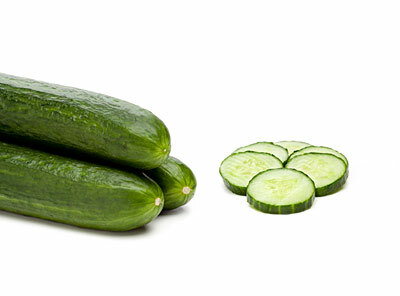 In comparison to field grown varieties, our cucumbers are seedless and deliver a sweet, refreshing flavor with a juicy crunchiness and a tender, nutritious, edible skin. Ideal for use in salads, they add a distinct flavor to dips and sauces, or cut raw on a veggie plate. Short in stature, big on crunch, and a refreshing cool flavor. Mini Cucumbers are a perfect, convenient, health snack and great for kids lunches. 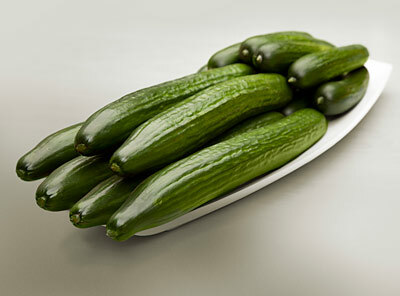 Add slices to your favorite salad, or keep them whole for pickling, and just like our Long English Cucumbers, don't peel away the vitamins and nutrients packed in the mild, edible skin.